Canada settles legal case with Muslims tortured in Syria! 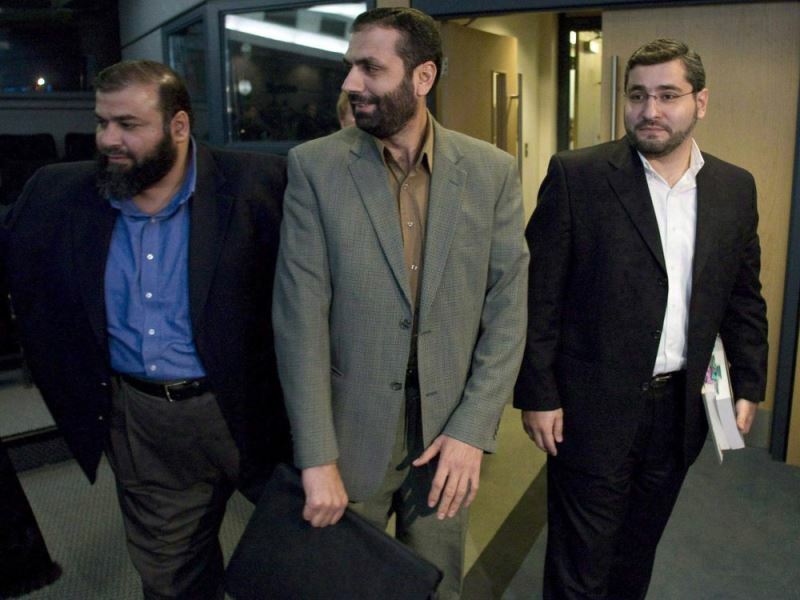 The Canadian government agreed to pay Abdullah Almalki, Ahmad El Maati and Muayyed Nureddin a total of $31.25 million as compensation for the role CSIS and the RCMP played in supporting their torture in Syria. Previous PostRelations Based on Islam are the only ones that will Protect Muslim People from Decay!